Partners HealthCare’s plan to acquire the Massachusetts Eye and Ear Infirmary will get close regulatory scrutiny after a state watchdog agency concluded the merger could have a significant effect on health care costs. The Health Policy Commission, which focuses on controlling health care costs, said Friday that it will conduct an in-depth study of the proposed merger’s likely impact. The decision to launch what the agency calls a cost and market impact review dashes any hopes for swift approval of the merger between the state’s largest organization of hospitals and doctors and the specialty hospital next door. The commission has 180 days to complete the review, but can extend that deadline if the hospitals require more time to provide materials. The Health Policy Commission examines all mergers and acquisitions in the health care system, but conducts the more in-depth review only for proposals with the potential for extensive impact. So far it has completed seven such reviews. In a statement, Copp predicted the commission will find that the merger strengthens clinical and scientific relationships among the hospitals and makes Mass. Eye and Ear services available to more people. “This transaction will not have a significant impact on health care costs,” Copp said. When hospitals join forces, they gain power to negotiate higher reimbursements from health insurers, which leads to higher premiums. Prestigious networks such as Partners — the parent of Massachusetts General and Brigham and Women’s — can command high prices because consumers want insurance plans that include those hospitals in their network. But the proposed merger with Mass. Eye and Ear was seen as having less of an impact on the market because it is a specialty hospital and it already has close ties with Partners. Mass. General and the Brigham routinely refer patients to Mass. Eye and Ear, and most Mass. 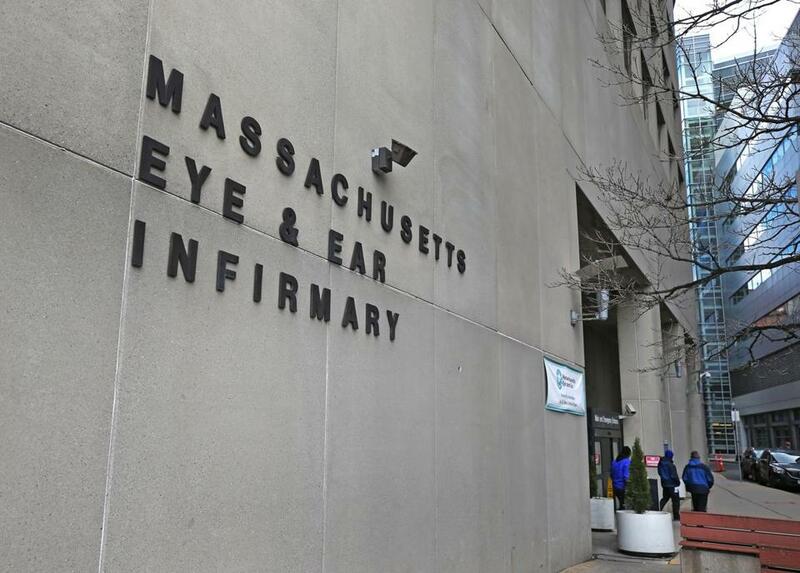 Eye and Ear doctors negotiate their contracts with insurers as part of Mass. General’s physicians group. The Health Policy Commission does not have the power to stop a merger. But if it objects to one, it can send a report to the attorney general, who can take action. In 2015, Attorney General Maura Healey threatened legal action against Partners plans to acquire two hospitals, based on the commission’s findings. Partners abandoned those plans. The Health Policy Comission’s review is the biggest regulatory hurdle, but not the final one. The merger also requires approval from the state Department of Public Health. globe.com. Follow her on Twitter @felicejfreyer.